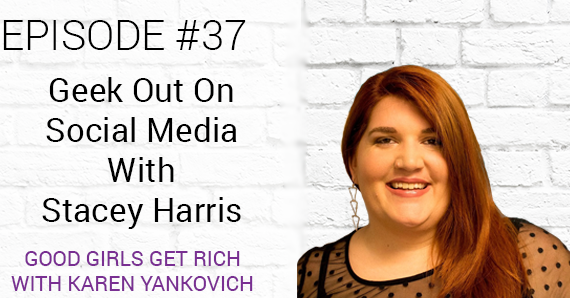 This week, Good Girls Get Rich features, guest, Stacey Harris. Stacey works with frustrated entrepreneurs and helps them DIY their social media so they can increase their income. If your clients are found on a platform that you hate, outsource it! New Schedule! All shows featuring guests will be on Mondays and all solo shows will be on Thursdays!